Welcome to Storage Express. When you need self storage, you want to know that your belongings are secure and protected. At Storage Express we don't just want to meet those expectations, we want to exceed them! 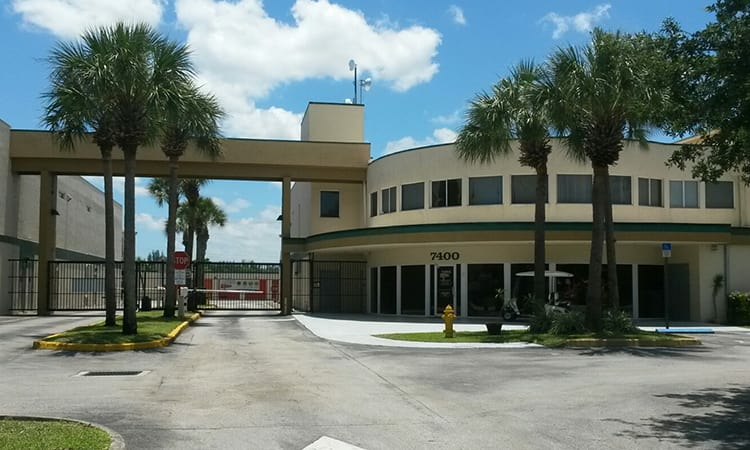 Our secure storage facility is located just east of University Drive on Oakland Park Blvd, just next door to the Lauderhill Sports Complex. 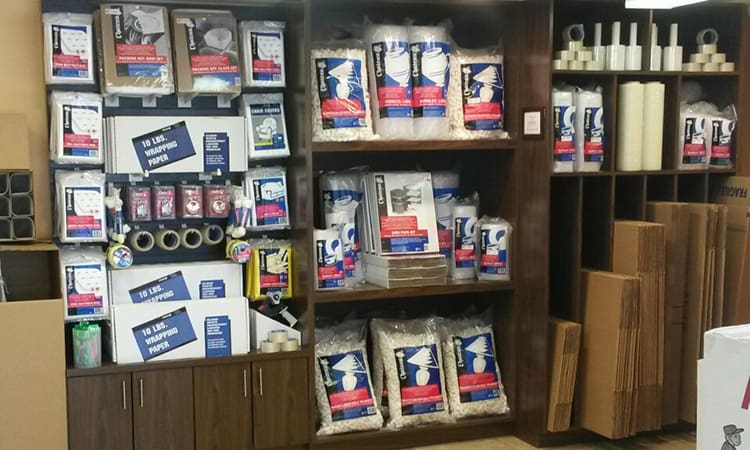 We offer a variety of unit sizes to accommodate whatever you need to store - from household goods to business records. For your convenience and peace of mind, we offer convenient access hours, competitive rates, month-to-month leases and packing and moving supplies. 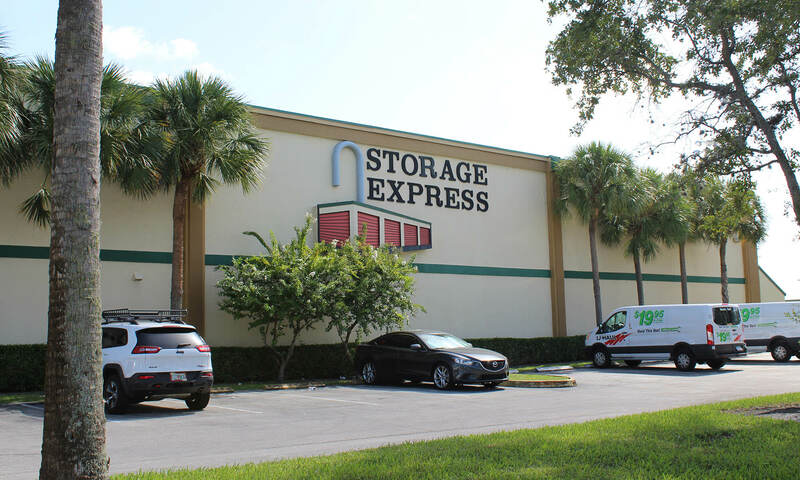 Learn more about Lauderhill self storage at Storage Express. Give us a call today to reserve your unit, and be sure to ask if any specials are available! Proudly Serving the Lauderhill area including Inverrary, Sunrise Lakes and nearby communities.